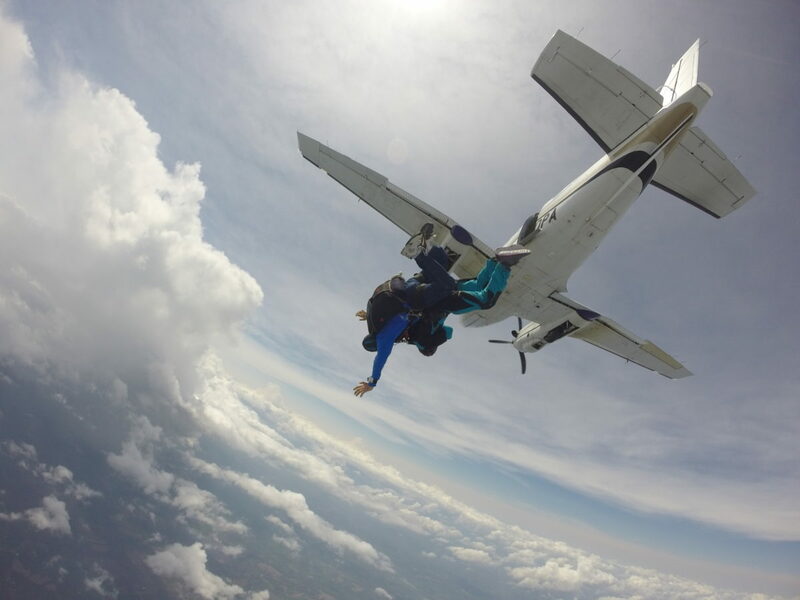 Share your skydiving experience with your family and friends! Our tandem skydiving video services provide professionally edited digital video and still photos of your skydive. 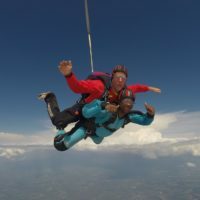 This is a once-in-a-life-time experience! 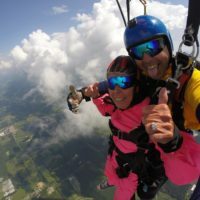 Be sure to have it captured! 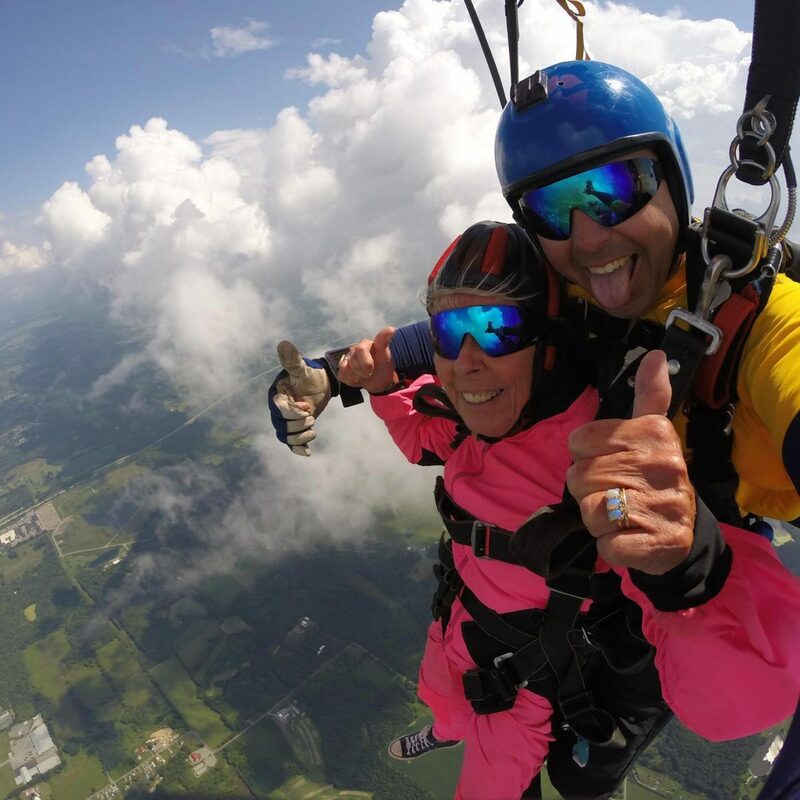 Your tandem skydiving video & stills package includes a professionally edited, digital video of your skydive and 200-400 still photos capturing each moment of your jump including the walk to the airplane, the ride to altitude, freefall, canopy flight (on hand cam), and landing. 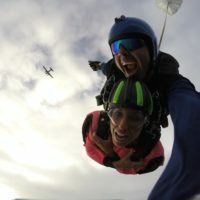 A video package must be purchased for each individual jumper as we can only record and photograph one person at a time. Have additional questions? 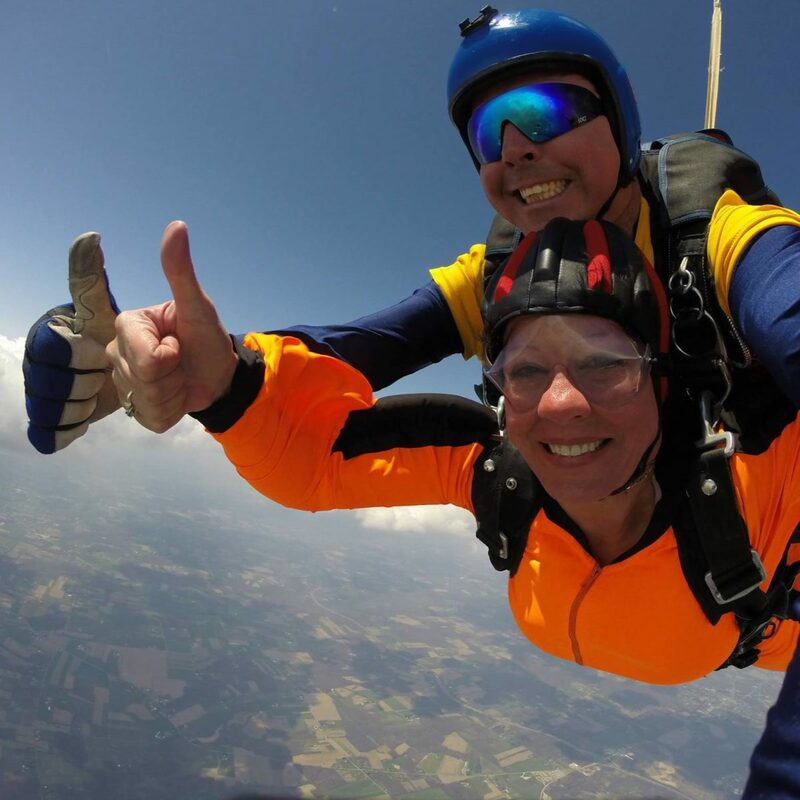 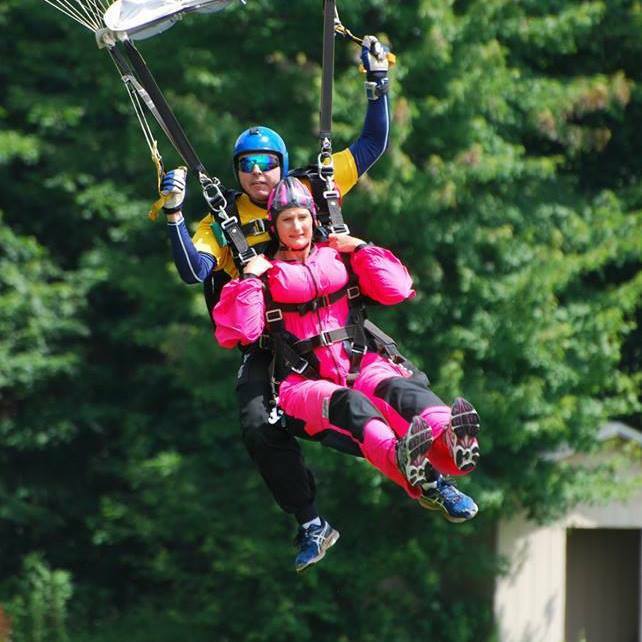 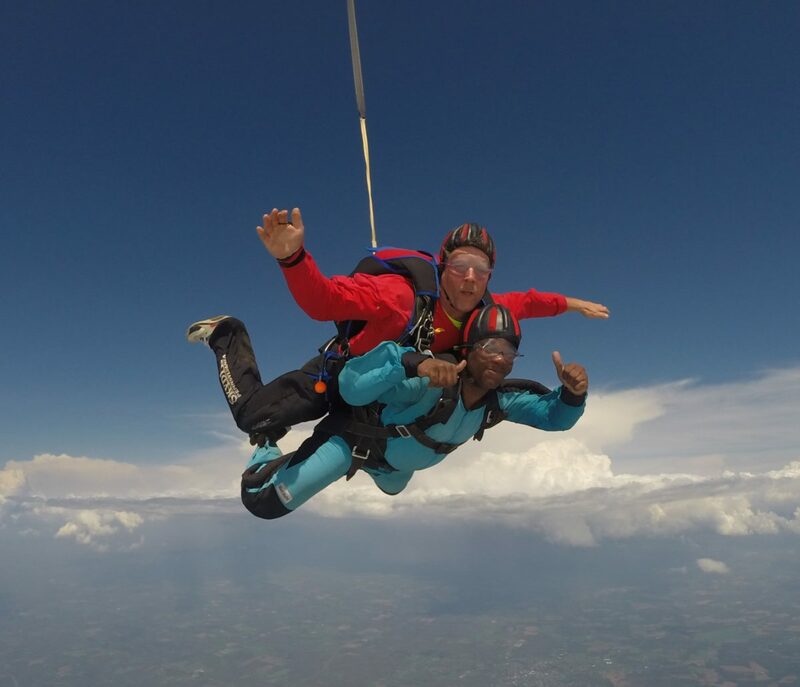 Visit our Tandem Skydiving FAQ page for answers to our guests’ most commonly asked questions. 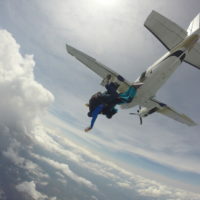 I recommend Skydive PA to anyone thinking they want to jump out of an airplane!